Description: This listing is for ONE replacement firing pin spring. Buy any 3 non gun non ammo lots and shipping on the entire order is free! 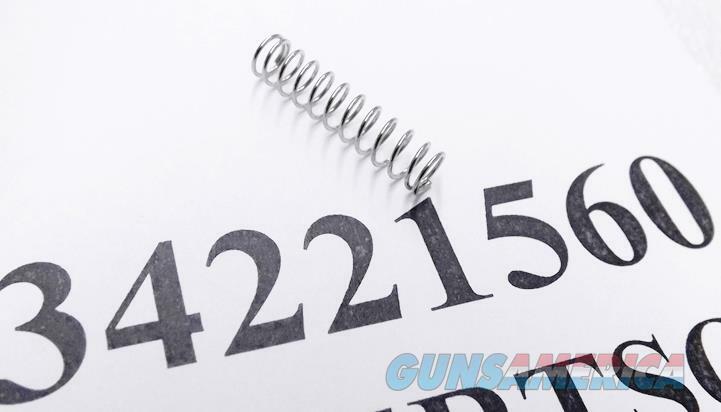 Here are firing pin springs to fit any Sig P series pistol, including models P220, P224, P225, P226, P228, P229, and P239. Manufacturer is MW Industries of Commerce, CA. Construction is stainless spring steel. These are new replacement springs, same measurements as factory Sig Springs. Replacement on factory springs often runs $10 apiece or more. We're offering these each, however, for only	$ 5.00. We will Not accept any returns if the part has been modified.